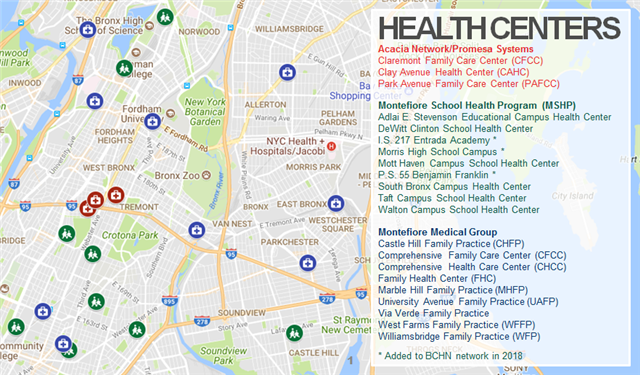 On May 22, the Bronx Community Health Network board of directors elected Zahra Elmekkawy as the 9th president in the organization's 22-year history. The board also selected the 2018-2019 Board Officers, electing Eduardo Alayon as vice president and John Ruiz as treasurer, and the re-electing David Fletcher as Corporate Secretary and Charles Barnett as Recording Secretary. Zahra Elmekkawy is a senior executive with broad policy, operations, and risk management experience in both the private and public sectors. Over the past four years, she led an accelerated transformation of AIG’s global operational risk management framework, including the design and implementation of programs to evaluate, monitor and remediate risks, and enhance risk culture. She previously held various positions at the Federal Reserve Bank of New York. As Senior Vice President, she directed the area responsible for the supervision of 150-plus foreign banking organizations in the aftermath of the financial crisis. Prior to that role, she served as COO, with responsibility over HR, operations, and financial management activities in the Bank Supervision function. She’s also held various leadership roles over the Market Risk and Policy Departments, and represented the Federal Reserve at the Bank for International Settlements in Basel, Switzerland for four years. Ms. Elmekkawy strongly believes that healthcare is a human right: Her involvement in BCHN stems from her long-standing interest in this field; it has also led her to pursue an Executive Masters in Public Health at Columbia University. Ms. Elmekkawy holds a B.S. (Journalism) & B.A. (International Affairs) from Boston University, and a Masters in International Affairs from Columbia University. 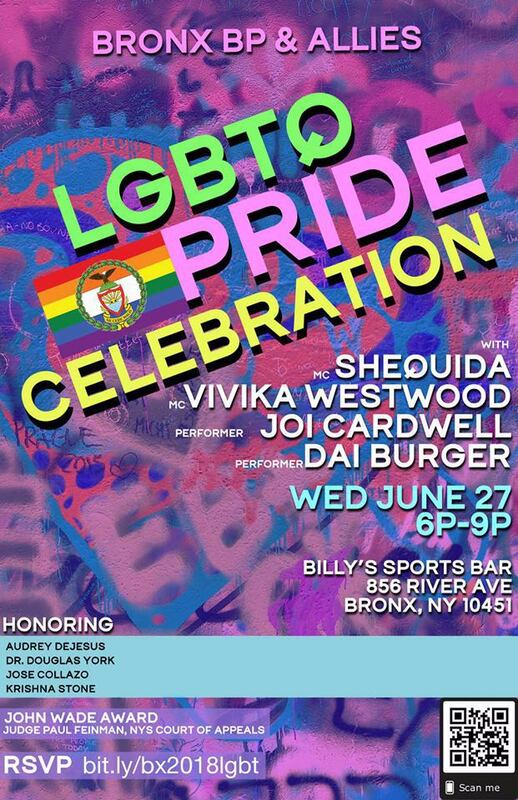 Look for additional Board member spotlights in future newsletters. A team from BCHN attended the 13th Annual Julio Martinez Memorial Fund Breakfast on June 21. 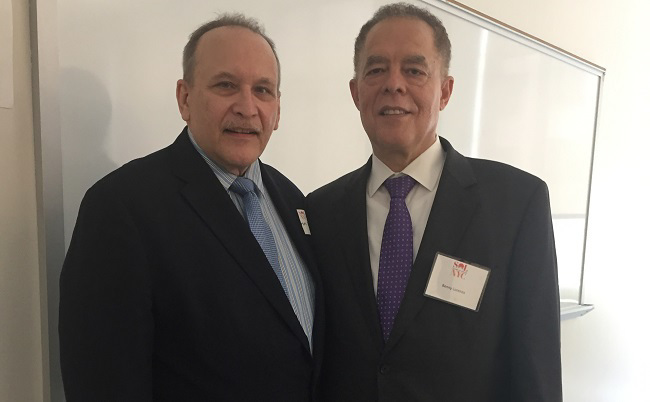 Acacia Network's Julio Martinez Memorial Fund Breakfast raises critical funds in support of programs and services for youth and individuals and families experiencing homelessness. 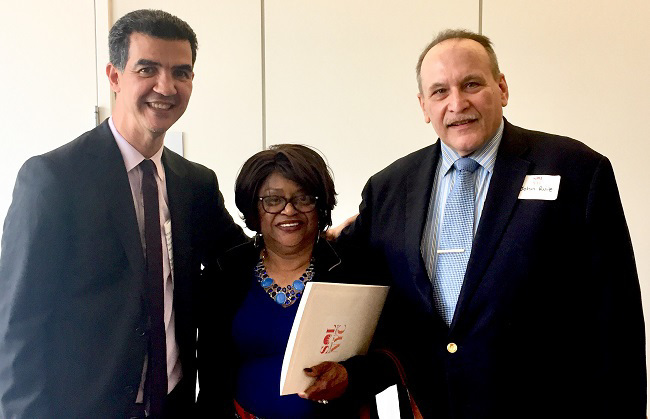 In attendance from BCHN were director of programs Tashi Chodon, grants and program developer Damiris Perez Agu, and Board Treasurer John Ruiz, pictured above with Luis Ubifias, president of the Board of Trustees of the Pan American Development Foundation. 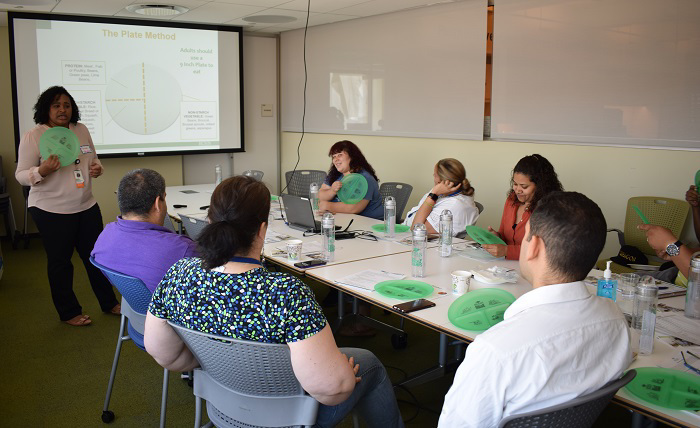 BCHN community health programs developer Renee Whiskey presented "Healthy Eating in the Workplace" to Independence Care System on June 12. ICS kicked off a month of activities to support their new efforts to begin a Worksite Wellness program. The presentation introduced BCHN's Worksite Wellness program to ICS and our mission to help make the healthy choice the easy choice at work. In addition, the presentation focused on tips that individuals can make to improve their eating habits throughout the day, prepare, portion and/or purchase healthy food options for breakfast and lunch. 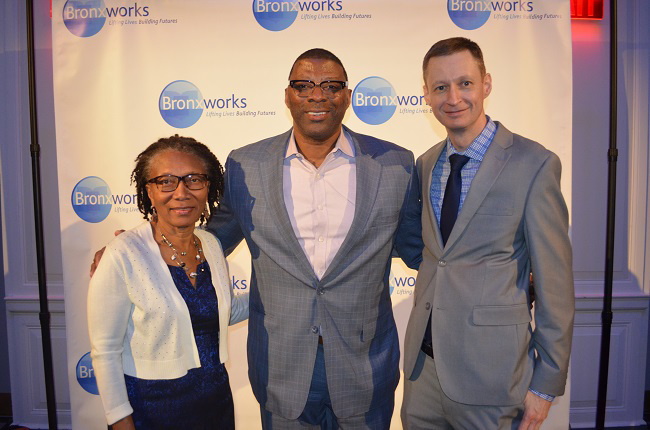 BCHN chief executive officer Eleanor Larrier and public relations specialist Roger Newcomb turned out to support BronxWorks at its annual fundraising gala on June 11, hosted by FOX 5 reporter Lisa Evers. 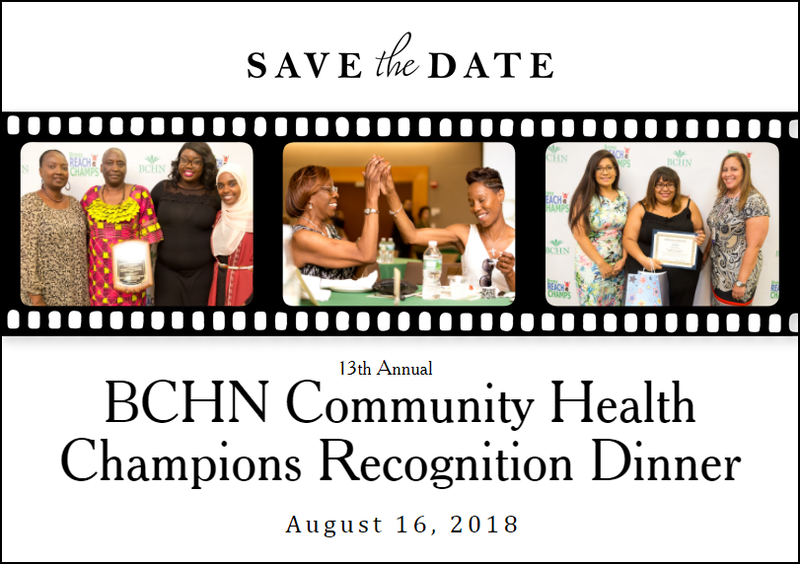 The evening celebrated inspirational success stories, devoted honorees and dedicated community partners. Pictured above with the BCHN contingent is BronxWorks special ambassador Carl Banks, a football legend with the New York Giants. Eid al-Fitr 2018 began in the evening of Thursday, June 14 and ended in the evening of Saturday, June 16. Eid al-Fitr is the religious holiday which marks the end of Ramadan and a month of fasting for Muslims. The holiday celebrates the conclusion of the 30 days of dawn-to-sunset fasting during the entire month of Ramadan. Eid Mubarak is a greeting and phrase used by Muslims during Eid and means "blessed Eid". 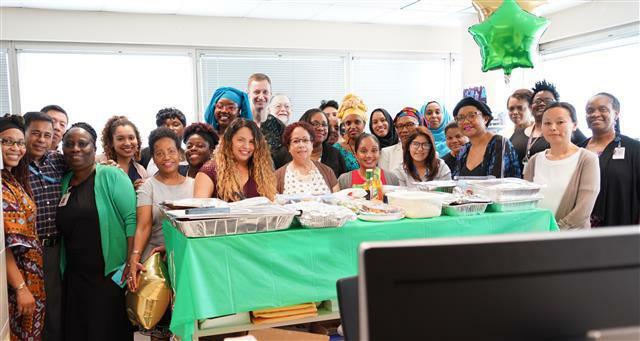 BCHN celebrated Eid al-Fitr with a potluck lunch on June 22. On June 1st, the Center for Puerto Rican Studies, the CUNY Dominican Studies Institute, the Jaime Lucero Mexican Studies Institute, the Hispanic Federation, and the Council of the City of New York joined together in hosting the Second Annual Summit On Latin@s In New York City (SOL NYC), a one-day conference on New York City’s Latino communities to examine the challenges and opportunities facing the city’s Latinos, assess policy priorities, and develop an action agenda for today and tomorrow. BCHN was represented by Board member John Ruiz, pictured above with District 10 City Council Member Ydanis Rodriguez and Carmen Ruiz. 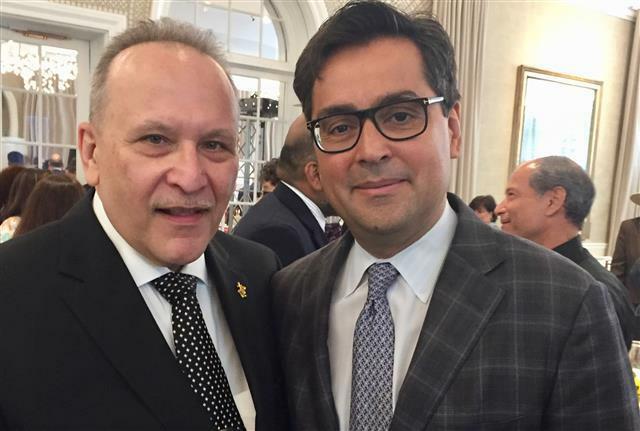 Mr. Ruiz is pictured below with Benny Lorenzo, Managing General Partner at B.L. 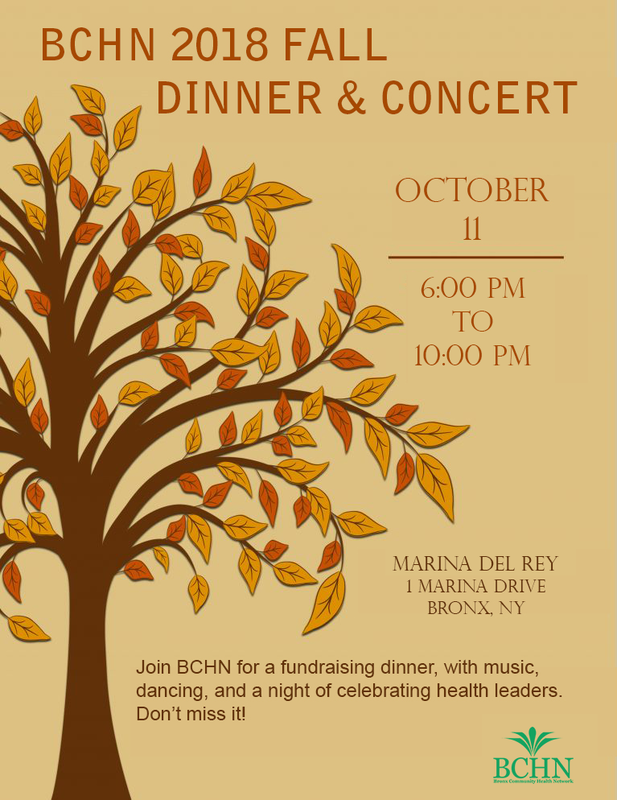 Capital Partners, L.P.
You can also support BCHN any time throughout the year. 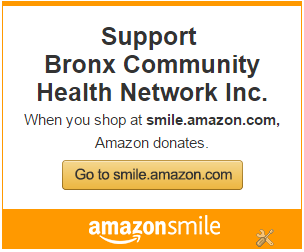 Visit our donation page here.